We are proud to deliver the finest construction experience and services for your home or business in Whatcom County. 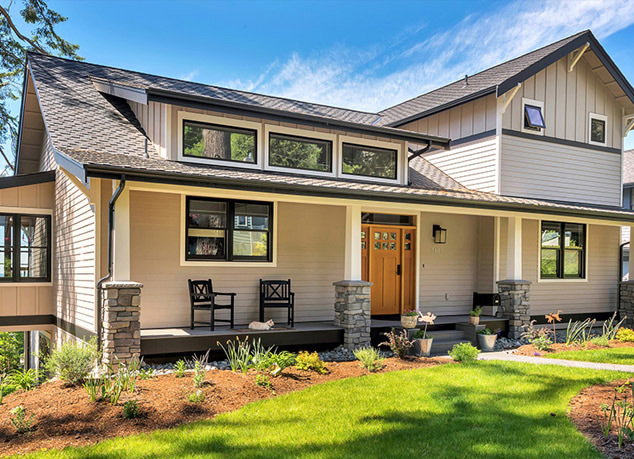 Hindman Construction Inc. offers a full range of general contracting services and specializes in custom homes, residential remodels and commercial construction in Whatcom, Skagit, Island and San Juan Counties. We are proud to offer unprecedented construction services. Every project, no matter how big or small, is given the care and attention it deserves. Whether you’re considering a kitchen remodel, home addition, or a new home all together, you can rest assured that we will tirelessly pursue quality construction and exceptional customer service. Serving greater Bellingham, and Whatcom & Skagit Counties. Copyright © 2019 Hindman Construction, Inc. All rights reserved.